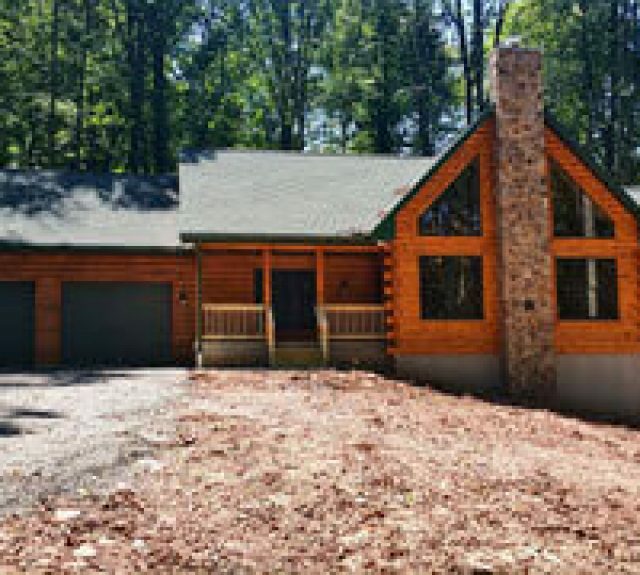 The Fox Run has been a very popular model with just about 2,300 square feet. 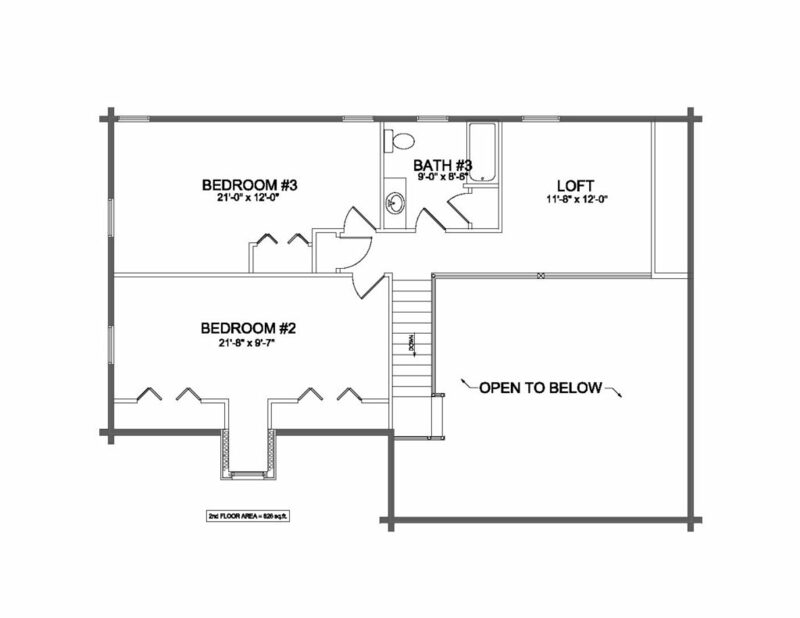 There are 3 bedrooms and 2.5 baths with the master suite on the main level. 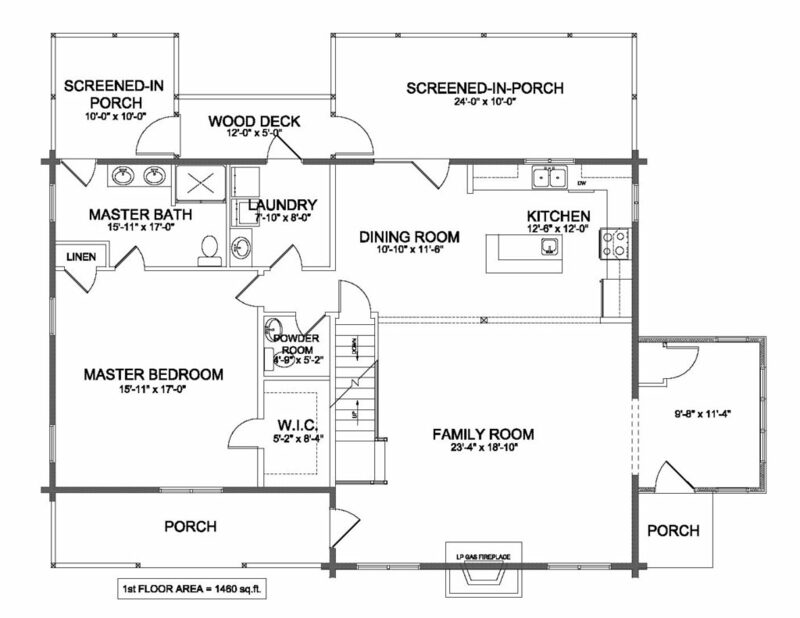 There is a sunroom and a private screened-in porch accessible from the master bath.